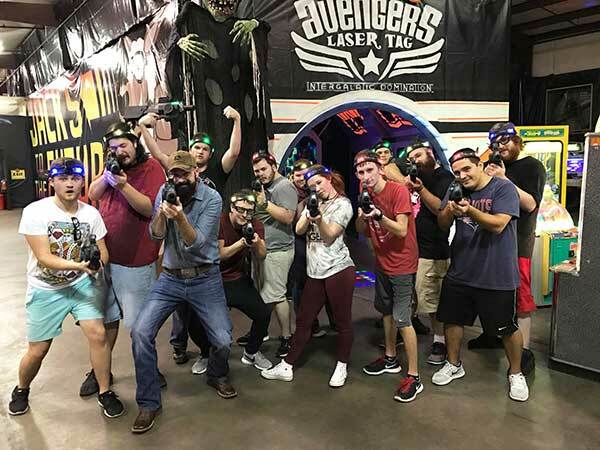 Fun Things To Do | Low Impact Paintball, Arcades, Laser Tag & More! Looking for fun things to do in the Little Rock area? You aren’t the only one. Between a lack of exciting options and few choices that appeal to all ages, there aren’t many places that fit the bill. However, central Arkansas fun-seekers are in luck. Jack’s Ultra Sports in Conway offers the ultimate experience for all ages! All Jack’s Paintballs are stain free! 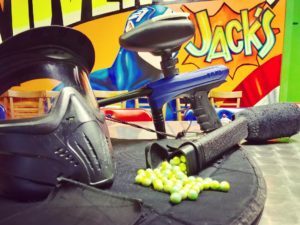 Play at the best indoor paintball field in Arkansas. Low impact paintballs are perfect for new and experienced players. Track your kills and see who wins MVP. Many fun game types! King Of The Hill, Team Death Match, Infection and more! Each weapon preset has a unique sound, range, damage, clip size, and fire rate. 15 minutes of fun puzzles and riddles! Work with your teammates to solve the riddles. See if your team can escape fastest! Groups of 2-6 suggested. Great for all ages! Play dodgeball but with foam-tipped bows and arrows! Jack's is the only place in Arkansas with Archery Warz! We provide the bows, arrows, and required safety masks. Our bows are safe and only a 25lb pull. There is so much to do at Jack’s it can be hard to choose. With one of the Combo Packages, you can try multiple activities at a discounted price. The best deal is the Ultra package, (which also packs the most excitement). 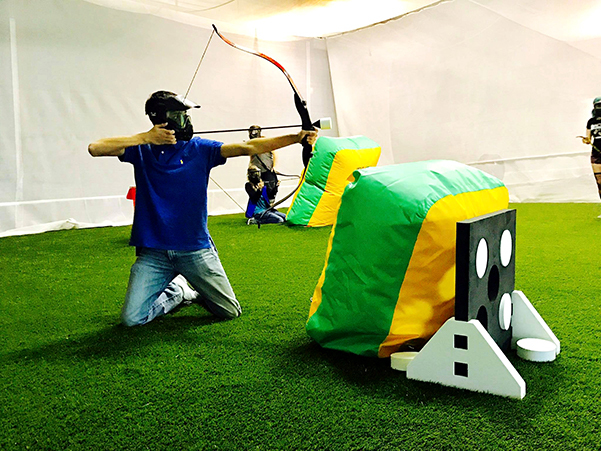 You can play paintball, laser tag, archery wars, and get an escape room attempt for just $49.99. If combo packs aren’t your thing you can easily pick and choose the games you would like to play. The most popular activities are Paintball, Ultimate Laser Tag, and the Escape room. Paintball starts at $24.99 per player and includes all the equipment and 100 paintballs. The game lasts as long as your paintballs do! More paintballs can always be purchased to extend your game time. There are many different paintball games to play for all group sizes and skill levels. 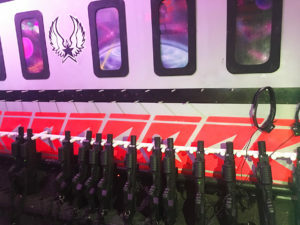 Ultra Laser Tag starts at $9.99 per player for one game. With state of the art equipment, exciting game types, killstreaks and more you’ll love it! You can even create a profile and save your player stats. 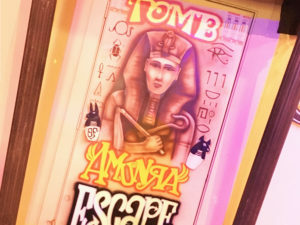 Jack’s Escape Tomb is a thrilling 15-minute challenge. Can you collect all the clues and find your way out before its too late? 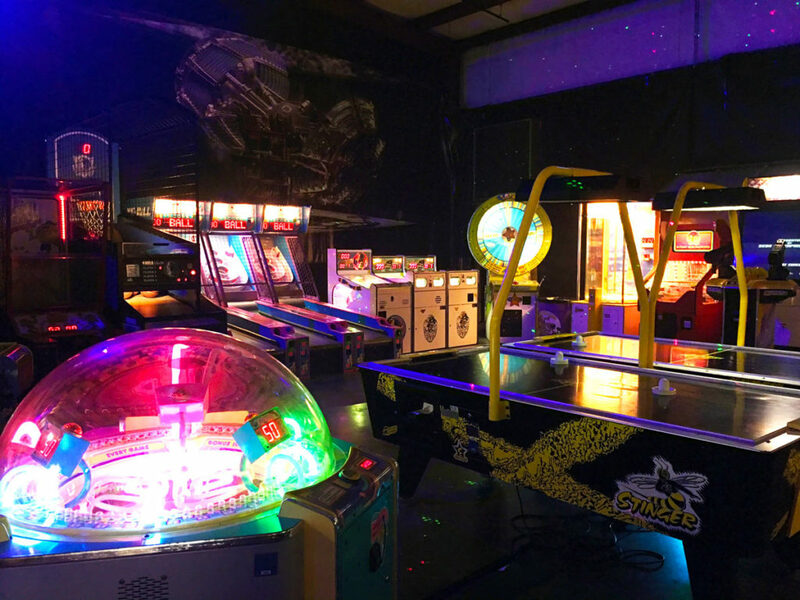 Take a break between activities in the Jack’s arcade! Play games, win tickets, pick your prize. With a big screen projector for sports games and events, you’ll never be missing out! The projector is located right in the middle of Jack’s by the picnic tables. 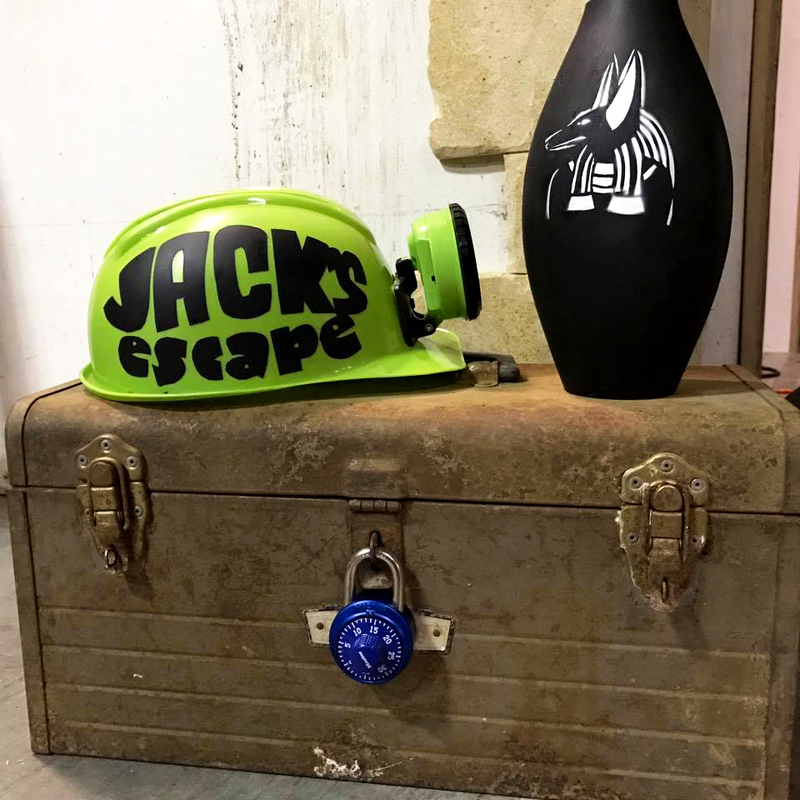 Jack’s tables are available for your group to use as well as private rooms for ‘events’ and ‘birthday parties’ (learn more about birthday parties here).